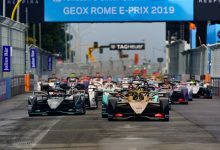 French Grand Prix – Brendon Hartley will start the French Grand Prix from the back of the grid after being hit with grid penalties for taking new elements for this weekend’s race. 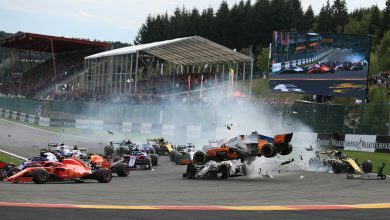 The Toro Rosso driver ground to a halt towards the end of free practice two with an ill-sounding car, ending his day early. 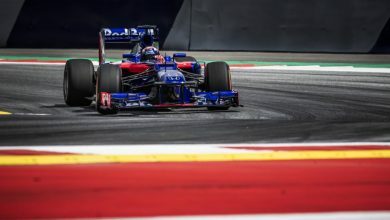 After the discovery of a power unit problem, Toro Rosso and Honda have taken the opportunity to change all elements of the power unit. 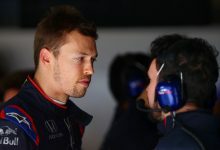 His Toro Rosso STR13 has been fitted with a new internal combustion engine, MGU-H, turbocharger, MGU-K, control electronics and energy store. 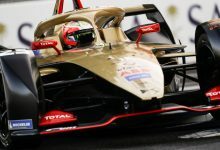 The end result is a 35-place grid penalty, effectively making his qualifying session redundant, aside from any potential wet-weather learning. 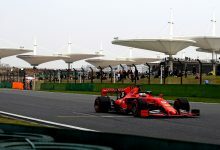 Under new rules for 2018, if a driver is handed a grid penalty of fifteen places or higher, the driver will automatically start the race from the back of the grid. 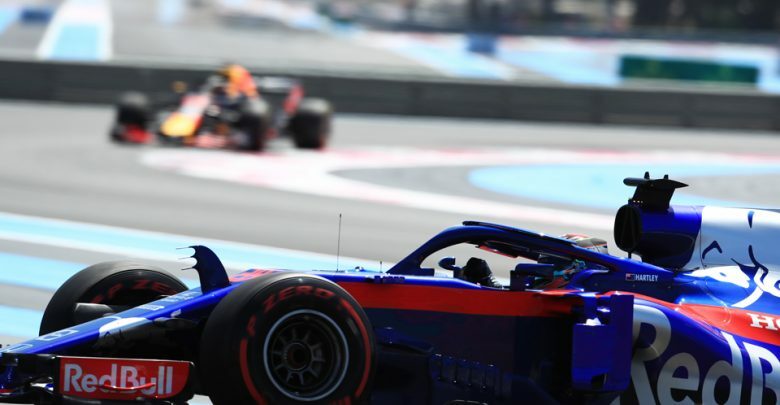 In a difficult first full season, where good fortune has sometimes evaded the New Zealander, Hartley has only managed one points finish, taking tenth place in the chaotic Azerbaijan Grand Prix. 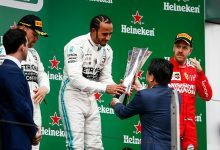 Conversely, his team-mate has had a much more successful start to the year, taking eighteen points and the team’s best result of fourth place at the Bahrain Grand Prix.